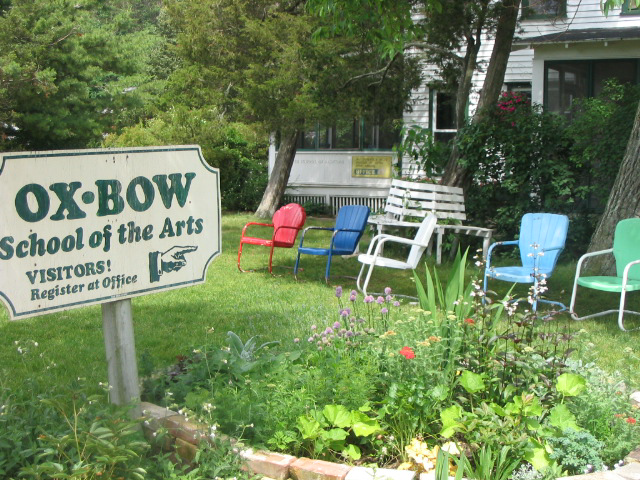 Ox-Bow offers a wide range of opportunities for artists at all stages in their career. 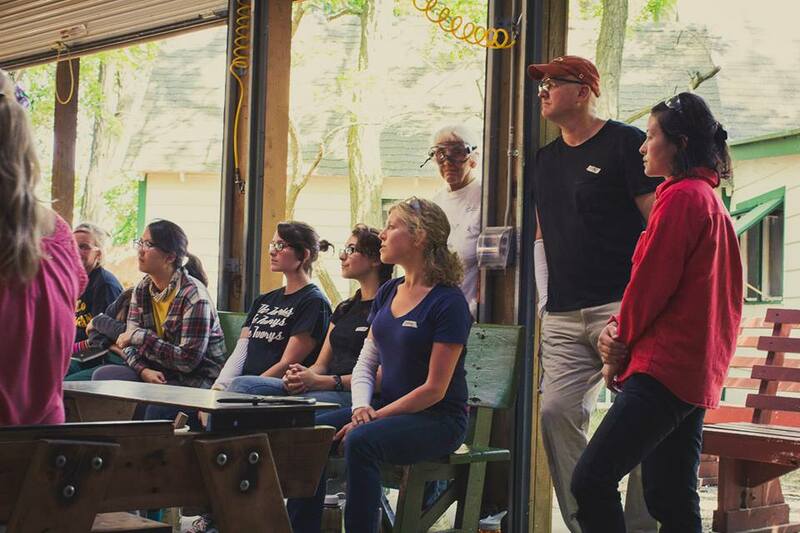 With year-round programs that cater to degree-seeking students, professional artists and those new to the field, Ox-Bow is a protected place where creative processes break-down, reform, and mature. As much as Ox-Bow is a place, it is also an experience. Through its affiliation with the School of the Art Institute of Chicago, Ox-Bow offers one and two-week courses for credit and non-credit for beginning, intermediate, and advanced students. Ox-Bow’s courses are diverse, ranging in focus from the functional to the sculptural; from traditional to contemporary; and from representational to conceptual. It is the synthesis of this diverse range of studio practices, and the artists who come to engage with them, that offers the diversity of opinion, viewpoint, and discussion that makes the Ox-Bow experience so rich. There are a variety of ways to engage in the program, from being a student, artist in residence, faculty member, visiting artist, or fellowship student. Whether you are there to learn, teach, or work in the studio, artists find that Ox-Bow invigorates them with fresh ideas to bring back to the studio. Welcome to Ox-Bow School of the Arts. 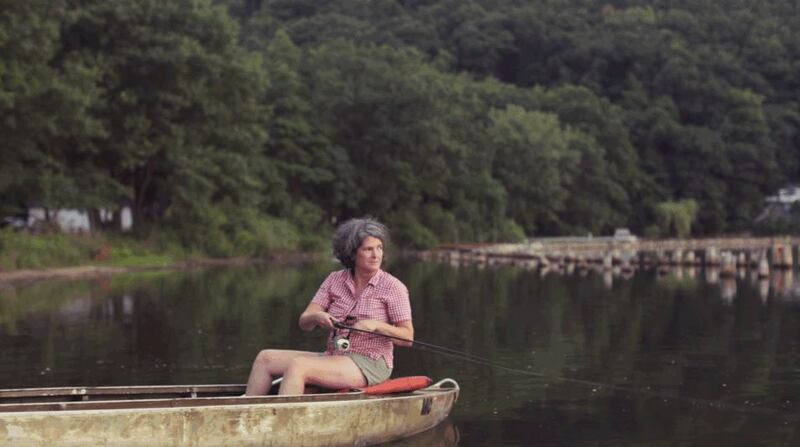 Ox-Bow Visiting Artist, Angela Dufresne.